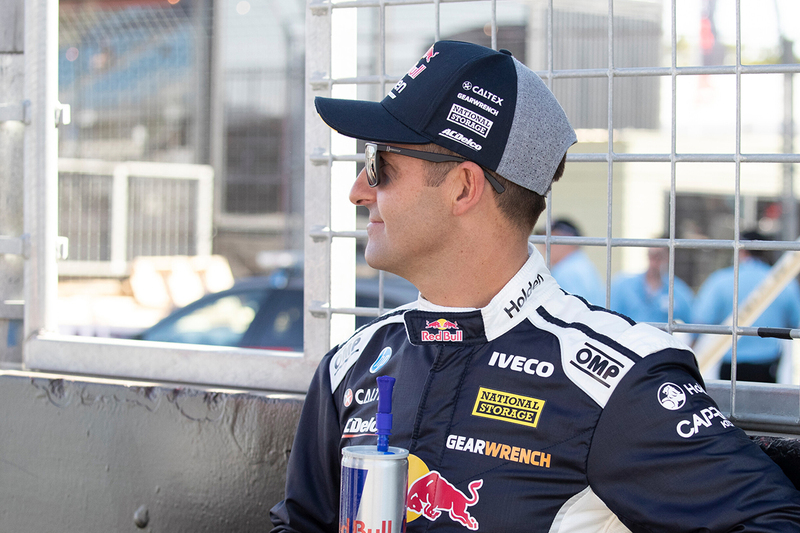 Jamie Whincup says becoming a co-owner of Supercars squad Triple Eight late last year has made him 'think a lot more outside of my own backyard'. The seven-time champion bought a 15 percent stake in the outfit in October 2018, joining Roland Dane, Jessica Dane, Tim Miles and Paul Dumbrell as equity partners. 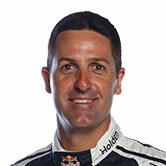 Whincup joined Triple Eight as a driver in 2006, winning his first Bathurst 1000 that year with Craig Lowndes and maiden title two seasons later. Now 36, and having branched into business ownership in 2016 with a Gold Coast cafe, Whincup is finding his early look at life after racing insightful. "It makes you lift your eyes a bit more," he told redbull.com. "I find I look around more at how the teams are run, what's going on with TV, Supercars itself, the overall direction – it's made me think a lot more outside of my own backyard and just driving a car around in circles, which is a good thing. "The main reason I bought into Triple Eight is so I can continue with racing for a long time to come. "Most athletes, they hang up their footy boots or helmet and that's the end, full stop. "I want to be involved in a racing team until I'm 60 years old. It's a natural progression, and that's something that motivates me. "On top of that, to be surrounded by people like Roland, Paul Dumbrell and Tim Miles as the other directors, they're guys who have done it and done it well for a very long time. "They're all such good operators in their own right. If I can learn from those guys, the value of my investment is greater. "Spending time around good people is so invaluable." 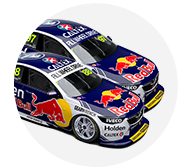 Heading to the Tyrepower Tasmania SuperSprint, the Red Bull Holden Racing Team driver sits second in this year's championship, 31 points behind Scott McLaughlin. The arrival of Ford's Mustang has coincided with a rule change outlawing the twin-spring dampers used to good effect by Triple Eight in recent years. While McLaughlin's Mustang has been the class of the field across the first two events, Whincup has recorded consistent results including three podiums. 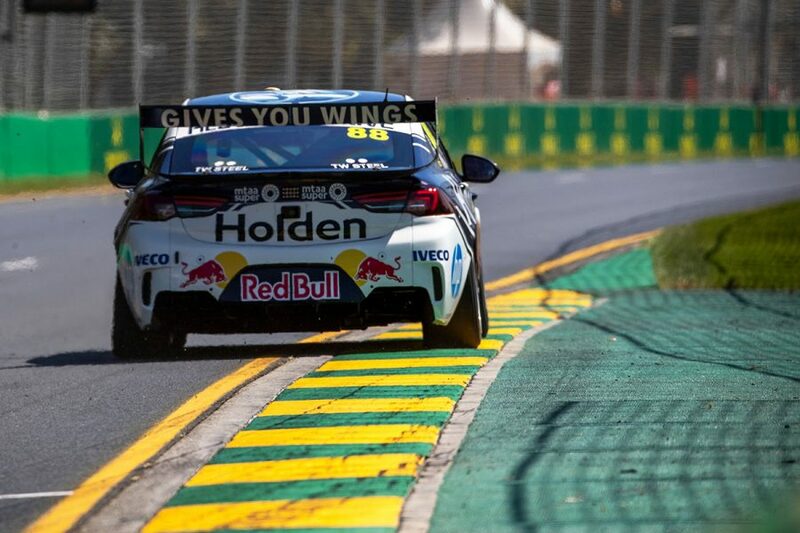 "We didn’t have the fastest cars by a long shot, but we worked as a team to do everything we could to get the best results possible," Whincup said of taking second in the Albert Park points. "With Adelaide, did we maximise it? No, but we were happy in some ways to come out second and third in the championship [with team-mate Shane van Gisbergen]. "It's not like it was all doom and gloom. There's one guy who left there having done a better job than us and hats off to Scotty, they came strong. "But there's 90-odd percent of the year still to go for us."